Bhargav works with the MODAL team at Inria, on building better statistical models for human computer interaction. He is a regular contributor to the python scientific computing society, and is a believer in all things open source. 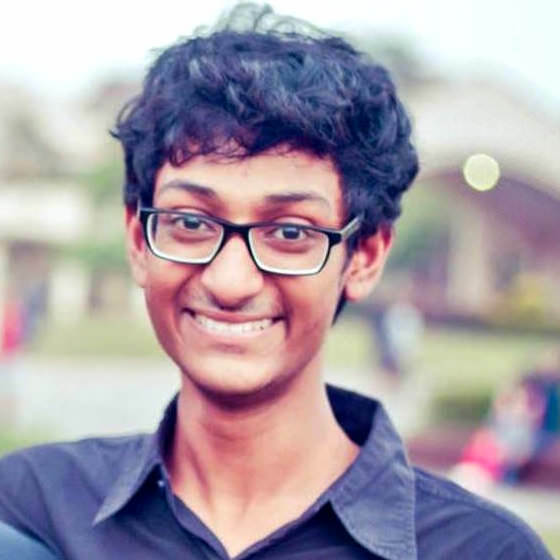 He is the maintainer of the python package pycobra and is finishing up writing a book on performing text analysis with python, and enjoys talking about how we can use python and artificial intelligence in our daily lives. When not at work or coding, he likes to read, listen to rock music, and drink IPAs. Dmitry Nazarov works for soulplatform in St. Petersburg (2nd biggest city in Russia). Organizer of PiterPy Meetup (Python meetup in St. Petersburg), co-founder of Django Girls SPb, PiterPy conference program committee member, PSF managing member. Public European speaker (Berlin, Moscow, Minsk, Lisbon). He is also a strong believer in both Python & the modern web. I’m working with web development for more than 10 years, with Python and Django for 3 years now. Have worked with websites and APIs for mobile using Python, Django and Django REST Framework. Organizer of a couple of Django Girls events and an active mentor in them. Helping to organize Pycon LT for a second year now. Python developer with passion for open data, previously organized several PyConLT conferences.